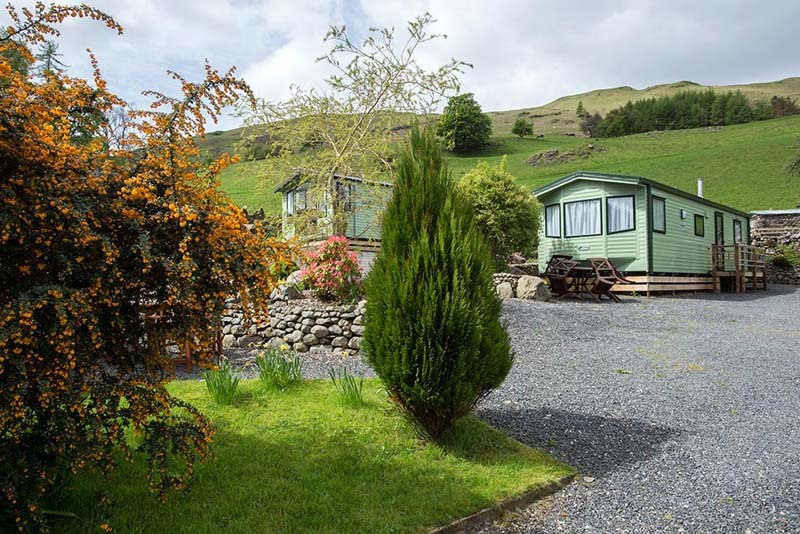 Causeway Foot Farm is a small family run sheep and dairy farm set in the magnificent scenery of the Naddle Valley, just outside Keswick. We have five caravans situated on a peaceful site behind the farm buildings with views of the surrounding fells. 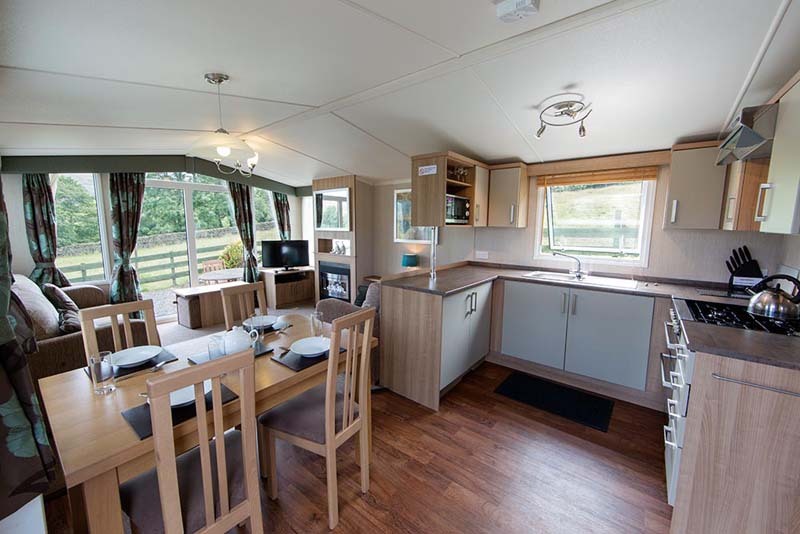 There is parking beside the caravans and each caravan has an outdoor seating area for those warm sunny days. 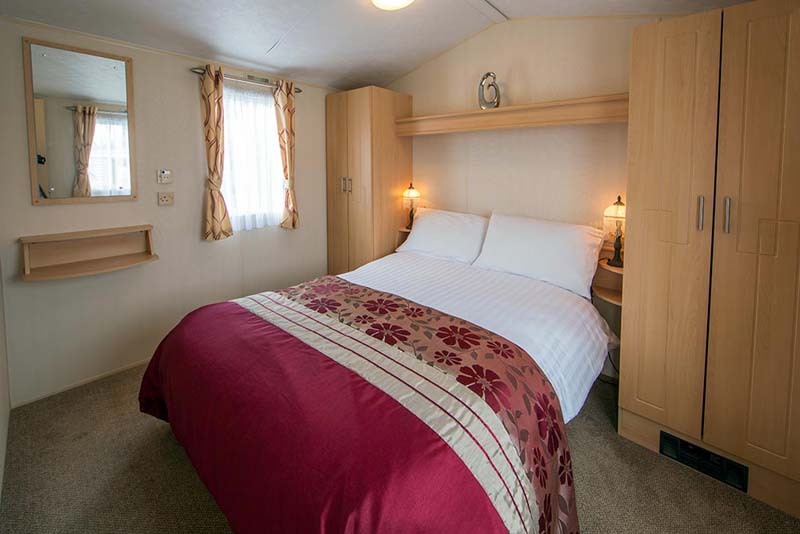 Caravans are available from £190 - £360 per week. Weekly bookings run from Saturday to Saturday. The vans are non smoking and are 4 berth only. 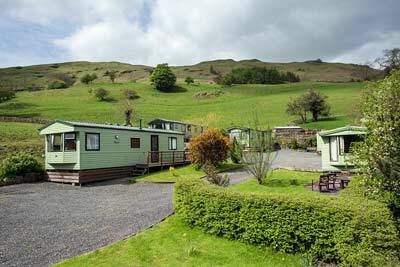 This is a small, peaceful site for your holiday and the minimum age for children is 12 yrs old. A £40 deposit is required for all bookings. Please make all cheques payable to Mrs. J. Richardson. 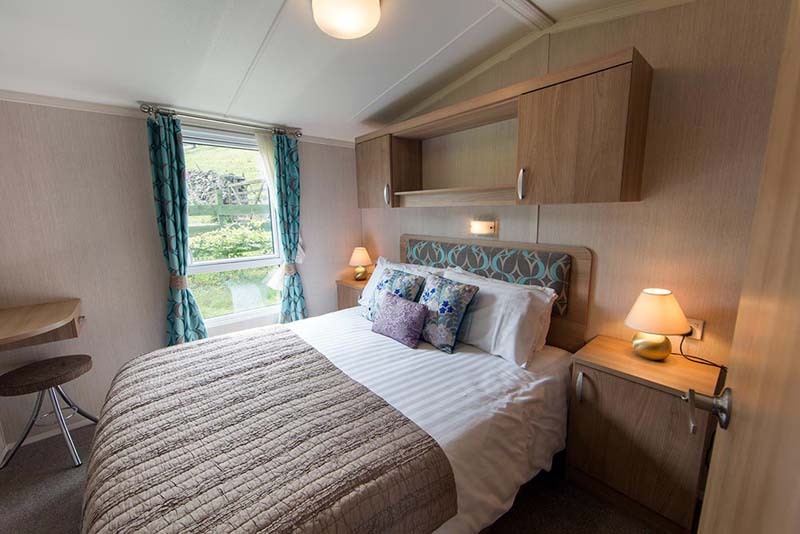 Caravan available from 3pm onwards. Please vacate by 10.00am on day of departure. Keys to be picked up at the farmhouse on arrival and the balance paid. Sorry, no pets as this is a working farm. 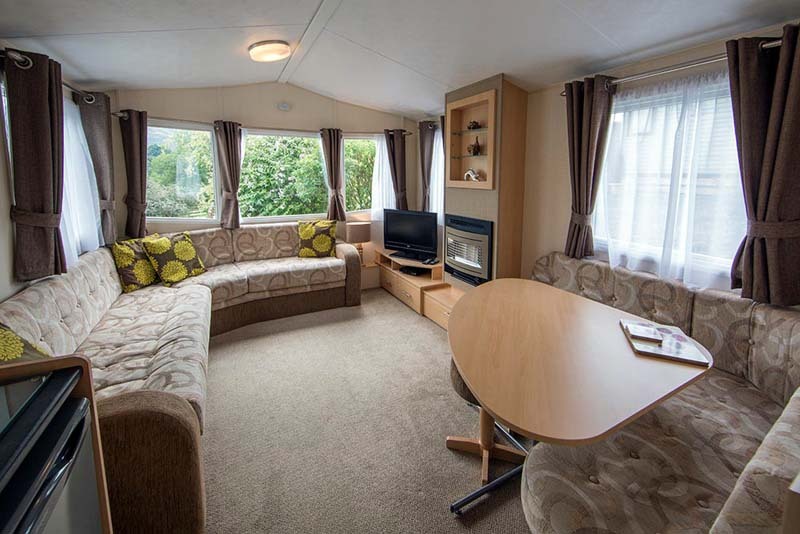 In the event of a cancellation, deposits will only be refunded if the caravan is re-let. Late cancellations may be charged for so please consider holiday insurance.